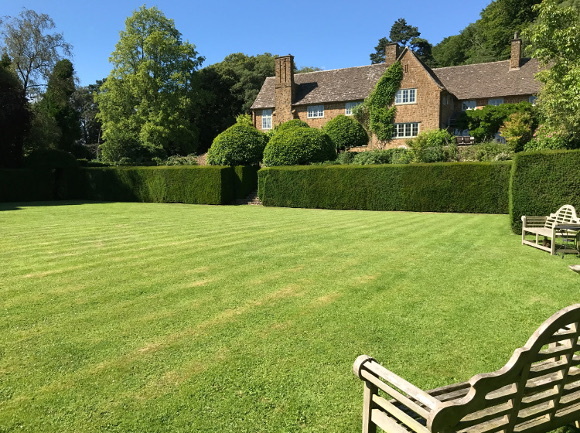 Privately situated in six acres of beautiful gardens and grounds, within Exmoor National Park, this rambling country mansion can be self catered or fully catered and is the perfect venue for anything you want it to be. It’s a prime spot for a party. 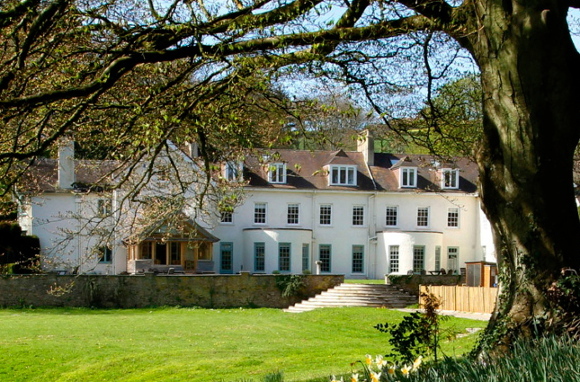 The price for 3 nights hire for up to 40 people is £4,400 & £50 (inc VAT) per person per night for over 40 people. Facilities include a spa, outdoor heated pool and games barn with table-tennis table. 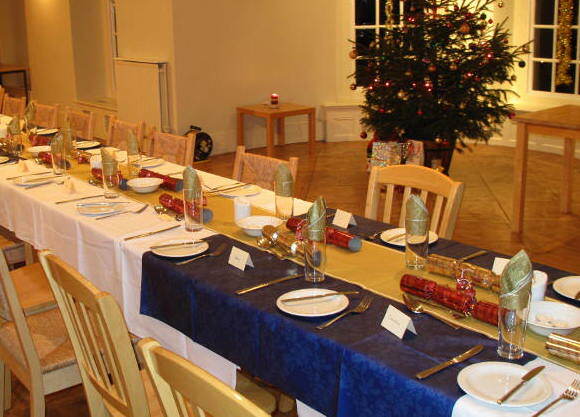 We’ve just added another wonderful property to our selection of houses to rent for special parties and celebrations. 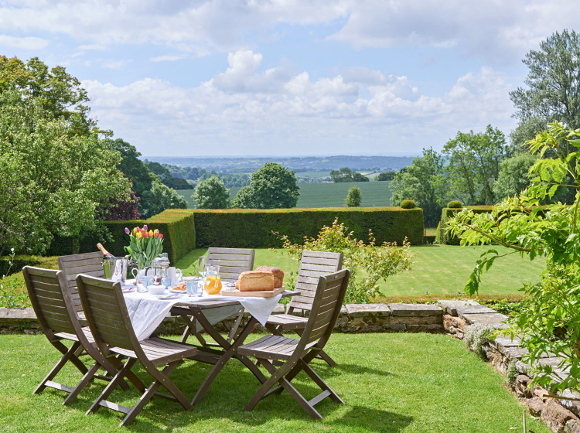 This fabulous Cotswold country estate house enjoys an elevated but sheltered position, standing in its own grounds of about nine acres, with sculpted hedges and intricate patterned lawns and terracing, it enjoys extensive and impressive views to the south over the Severn Vale and to the west the distant Black Mountains. 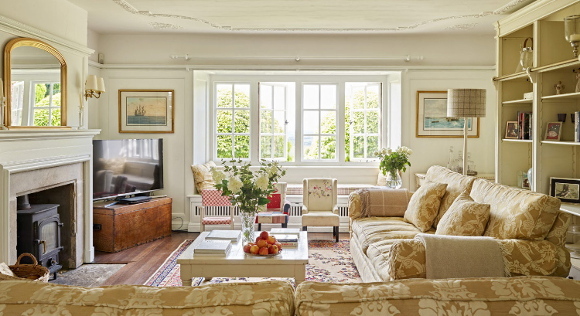 The property is homely yet elegant, with three reception rooms that are as luxurious and comfortable as any of the finest hotels, and the 17 seater dining room offers a grand space for celebration dinners. With cinema and games room plus an outdoor tennis court, there is plenty to entertain everyone here. 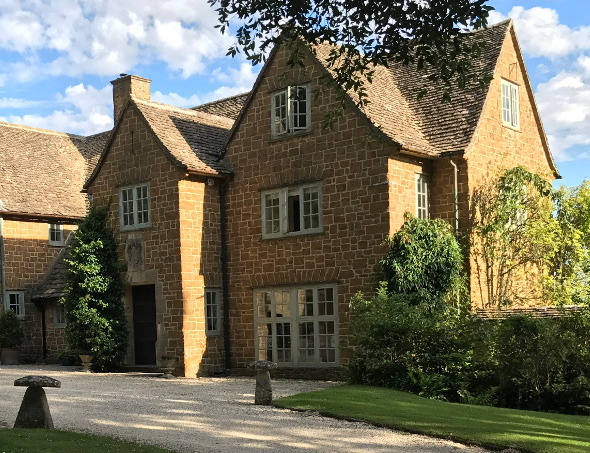 The property is licensed for weddings, so you can hire this amazing house and grounds for a wedding for 100/120 guests with prices starting from £9,950 inclusive of a marquee with dance floor, tables and chairs plus the use of the house for a two night stay for up to 20 guests. We are taking bookings now for group parties and weddings. 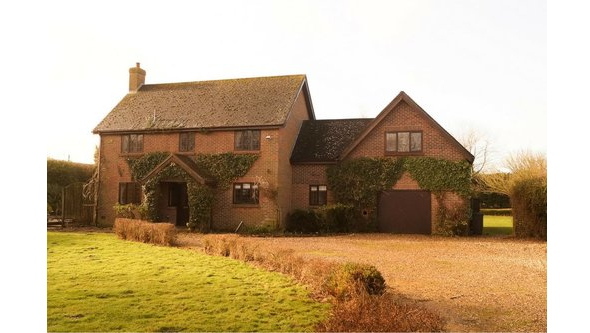 View the full details of the property here. We’ve added another amazing venue to our selection of large houses to rent for special celebrations. 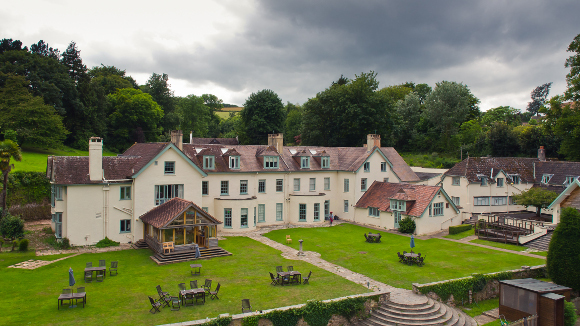 Privately situated in six acres of beautiful gardens and grounds, within Exmoor National Park, this rambling country mansion can be self catered or fully catered and is the perfect venue for anything you want it to be. With a number of onsite function rooms seating 10-100 people, it’s a prime spot for a party. It’s a conference or seminar centre. It’s perfect for family events and wedding celebrations. It’s a place to get together, or be apart. It’s ideal for yoga, dance or celebrations. Mostly, it’s a wonderful place to relax and have fun with up to eighty of your nearest and dearest in a glorious slice of rural England. 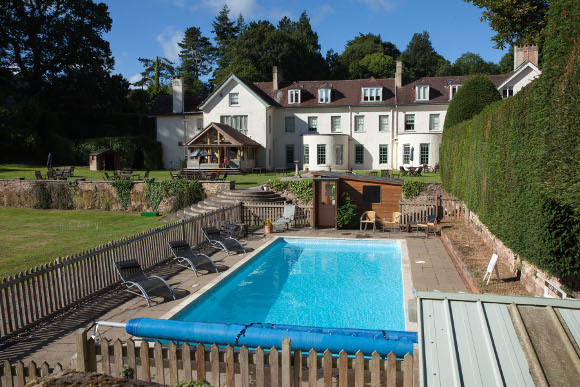 Facilities include an outdoor heated pool, a spa and games barn with table-tennis table.